Wow! 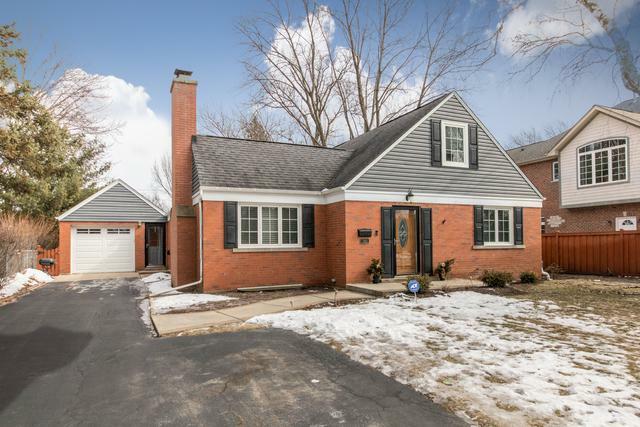 4 bedrooms, 2 baths in one of the best areas of Mt Prospect. Seller has replaced furnace, central air & hot water heater in 2016. They also replaced the sewer line and water line from the house to the street & electrical box in 2015. You have great schools in District 57 and Prospect High School. 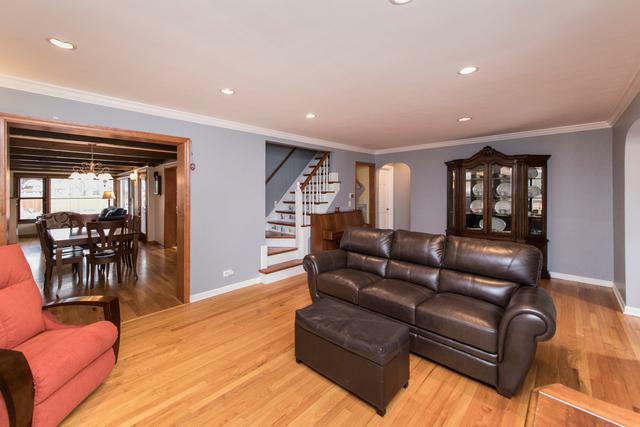 Only 1 mile to Metra station is very convenient! 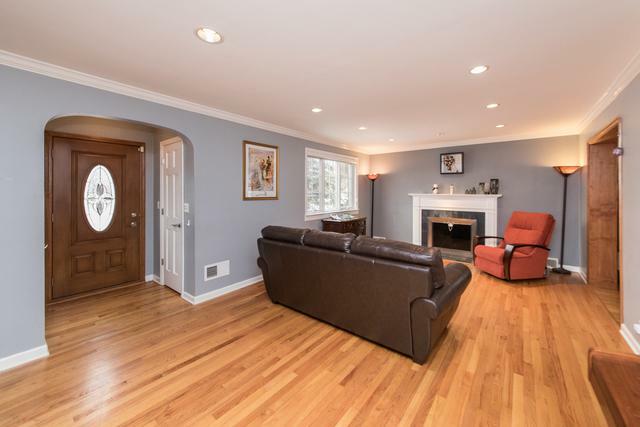 You will love the updated kitchen with Corian counters and stainless steel appliances, as well as the hardwood floors thruout the 1st level. 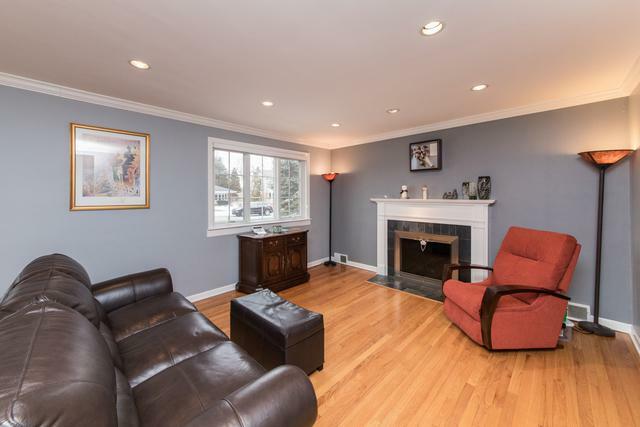 Add to this a 1st floor family room, finished basement with fireplace and a large fenced yard. Make this your forever home.